Colour is an important aspect of any home interior decoration. The right color combination can depend a lot on what mood you want to play around in your home. However, painting might not always be a wonderful idea if you are tight on budget. Rather, you can always work a little bit of magic around the same room space, with the existing wall color by throwing in some luxury and decorative pillows around. They are like the minimal touches to an existing room design that can change the mood of a room. It all depends on the vision. While it can often turn out to be difficult to mix and match fabric color with other palettes around, the easiest way to settle on one is by choosing something close to your favorite shade. Every color has warm and cool shades. Your favorite color will help you to work around the warmer or cooler shades. 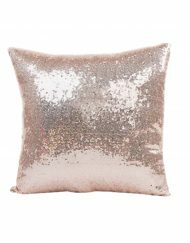 Besides, what’s the point in choosing a pillow color whose sight makes you cringe every time? Bad option! 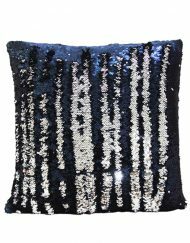 Luxury pillows come in many patterns and styles. Everything that you lay your eyes upon can seem tempting. Do not go with what your eyes behold though. You will end up making a bad decision. Instead, think of a one colored shade first that occupies the maximum space in your room. Since the wall is what occupies three-fourth part of a room, it is presumed that most of you will be considering that. 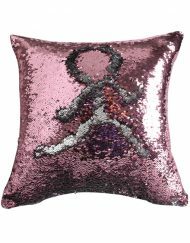 Next, keeping that in mind, you decide to go for a pillow design fabric. You would have to depend on your imagination here. 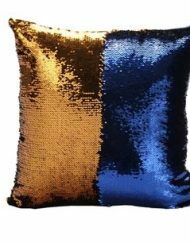 If the color theme in your room is blue, then you might want to look for pillow patterns in blue, white or lemon green. A white background can offer multiple options varying from chevron stripes, polka dots or even bold stripes. Even the color combination can have multiple options. 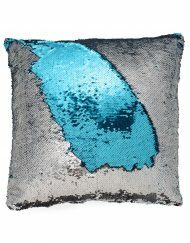 Bold large prints and neutral colors form the best combination pair, especially when it comes to buying mermaid pillows. You can do it both ways, but starting with the colors on the walls and the flooring makes the work easier. If your walls have a neutral color, then go for bold and large prints for the pillows. In order to neutralize the room, choose neutral colors for the furniture space and the rug area. You will find the neutral patterns to work magically with the bold patterns. Don’t be scared to play around a little bit with the different design scale patterns. But try to keep everything within the same color family. Mixing and matching of different pattern scale work good as long as the color palette belongs to the same family. 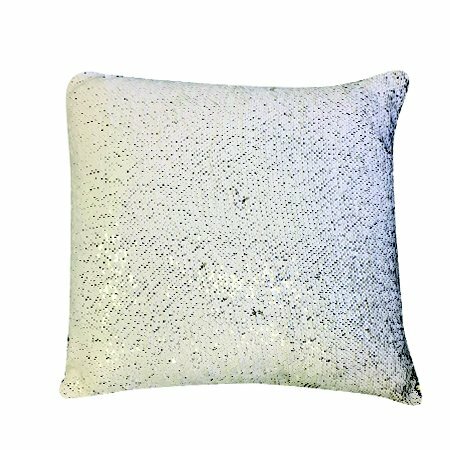 You can study the design treatments on your window and your furniture before choosing a pillow fabric patterns accordingly. A particular color palette that might look amazing theoretically might fail when applied practically. This is why, color commitment options are necessary even when it comes to matching the color of your wall with that of your mermaid pillows.